The Irish Reform Association was led by Sir Antony MacDonnell, the under secretary at Dublin Castle, and Lord Dunraven, who had led the 1902 Land Conference. They hoped that they could use the same methods of co-operation that had been so successful during the Land Conference of 1902 to address some of the political issues affecting Ireland. Their manifesto called for devolution of more powers from Westminster to a central Irish council, but it stopped well short of Home Rule. The manifesto received no support from nationalists or unionists. 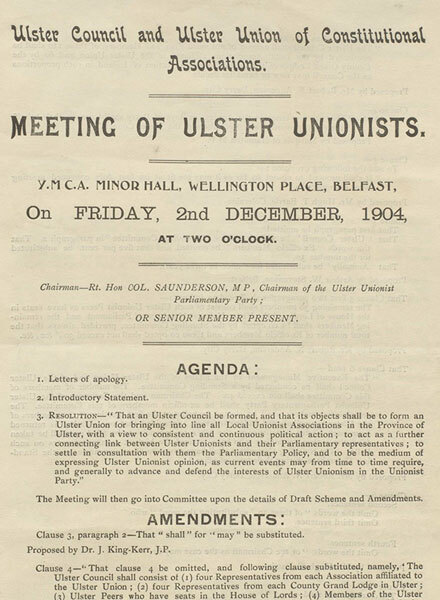 Ulster unionists were so alarmed by the proposals that they called for the formation of an Ulster council to resist devolution at their December conference. 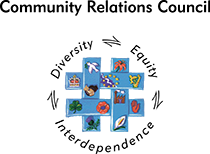 The Ulster Unionist Council was formed in March 1905 “to advance and defend the interests of Ulster Unionism”. George Wyndham, the chief secretary in Ireland, was forced to resign over the affair. 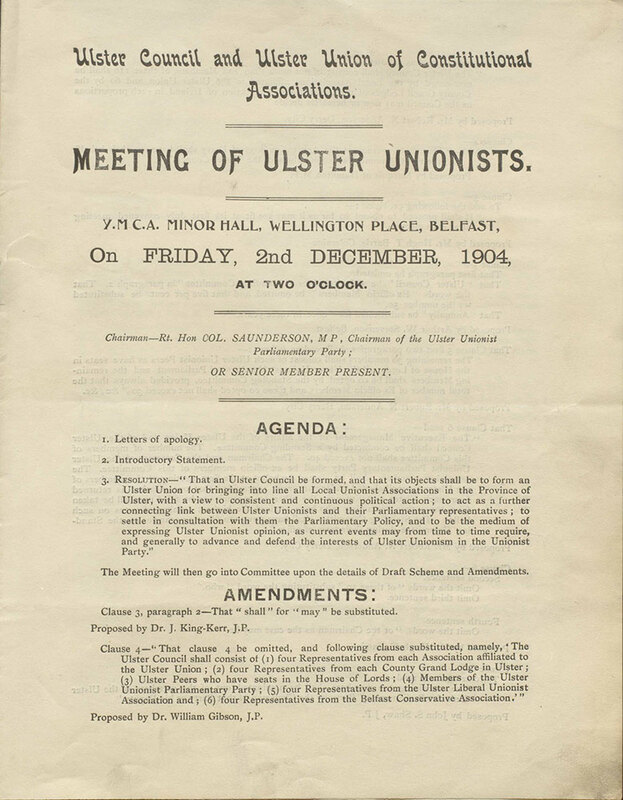 Agenda of Unionist Association meeting at which the Ulster Unionist Council was formed.